Known as a family-friendly, and nature-deep suburb, Taylors Hill is a fantastic place to live or run a business. Having a property in this gorgeous area of Melbourne only makes it that much more exciting to get creative by designing an engaging outdoor area. 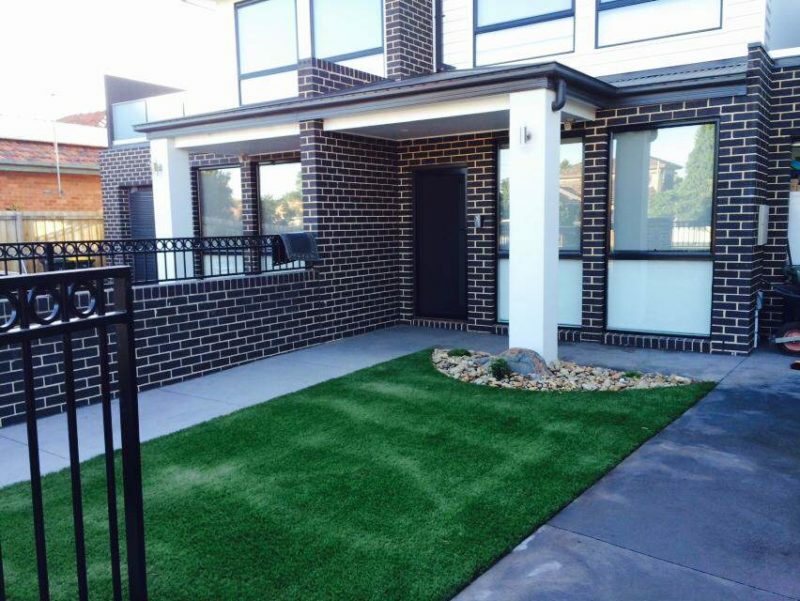 At Brisk Landscaping we are an established and proud landscaping company, happy to provide our services to the residents and business-owners of Taylors Hill. What can we do to your outdoor area? Our highly qualified team of professionals have the experience and the knowledge to work closely with our clients and help them with all their landscaping needs and wants. We will sit down with you and custom design a project that aligns closely with what you want and how it fits into your outdoor area. Apart from landscaping projects, we offer property maintenance and special services. So if you feel like having a new patio area in your backyard or if you are desiring a new synthetic or natural turf for your garden, or even if you just need to trim back some trees, we are the landscaping team of professionals you need to call. When you are thinking about creating a new design for your outdoor area, or re-developing a new section for your garden or property, it is best to ring up the most relied landscaping company in the Taylors Hill area. Our team is here not just to build our client’s landscaping designs, but also to make sure our customers are satisfied with our approach to the project and our professionalism to making sure that our clients are happy. We strive ourselves to guiding clients through the process. From the very beginning where we begin by laying out your specific design plans, to the last piece of pavement, turf or patio we install, you will be informed of the project every step of the way. We have always aimed to give our clients the best service, and we will stick by it. So do not waste contacting other companies; give Taylors Hill’s best landscaping company the call! Contact us today for more information.